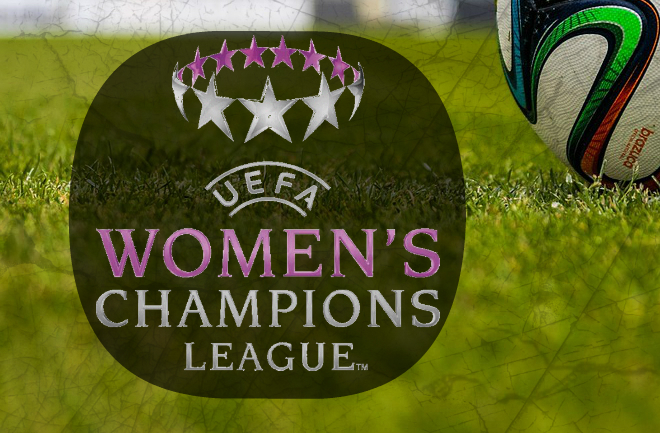 On May 14th the Women’s Champions League final will take place in Berlin, Germany and we could actually end up with an Albanian clash. The semifinal’s first leg have been played and we are very eager to see which teams will meet up in the grand finale. It will all be revealed next Sunday when the last games are played. French Paris-Saint Germain got closer to the final after beating the reigning champions Wolfsburg last night (0-2) during the first leg. Kosovare Asllani played for 81 minutes while her team-mate Fatmire Alushi spend the entire game on the bench. Frankfurt’s women on the othe hand, having won the Champions League three times, completely crushed Danish Bröndby IF (7-0) today. The German’s did not call up Valentina Limani though. She has made her debut on the bench but the 18-year-old is still waiting to make her first appearance in Bundesliga and the Champions League as well. While other countries are preparing for the World Cup Albania’s ladies will be in Luxembourg to play a friendly game. Albania will not participate in the World Cup this time around since they did not manage to advance but can not forget that our girls actually made their debut in the world Cup qualification which is a huge triumph. The friendly game will be played tomorrow at the Stade Jean Donnersbach during the evening and coach Altin Rraklli has called up a couple of new names. A total of 19 players is on his list that FSFH announced. Amongst them there are three new names from Sweden; Naime Merovci, Veronika Jashari, Kujtime Kurbogaj however we also have players like American raised Furtuna Velaj, Fatbardha Aliu who has taken a step up from the U19 team, Bundesliga player Geldona Morina and as always team captain Aurora Serenaj. The last time these two teams were faced against each other it ended with a 2-1 win for Albania. Goals were scored by Furtuna Velaj and Suada Jashari, they have both been called up for tomorrow’s game by the way. This was on April 9th 2013 during the qualification for the World Cup qualification itself and now two years later the two teams will meet again. Wishing them the best of luck tomorrow. Suksese vajza!